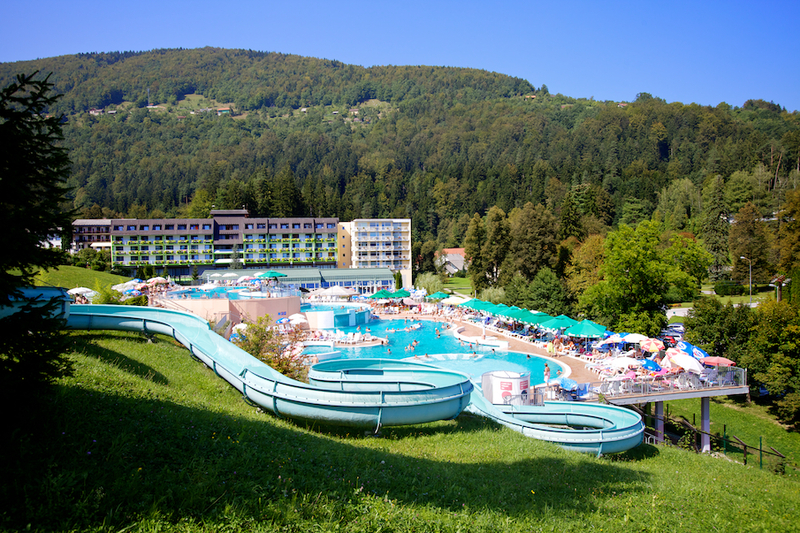 Already in the 16th century the power of thermal water drew visitors to Toplice valley. It has even raised the enthusiasm of Ljubljana’s bishop Tomaž Hren. The health spa, then known as Florian’s, opened for public in 1838. 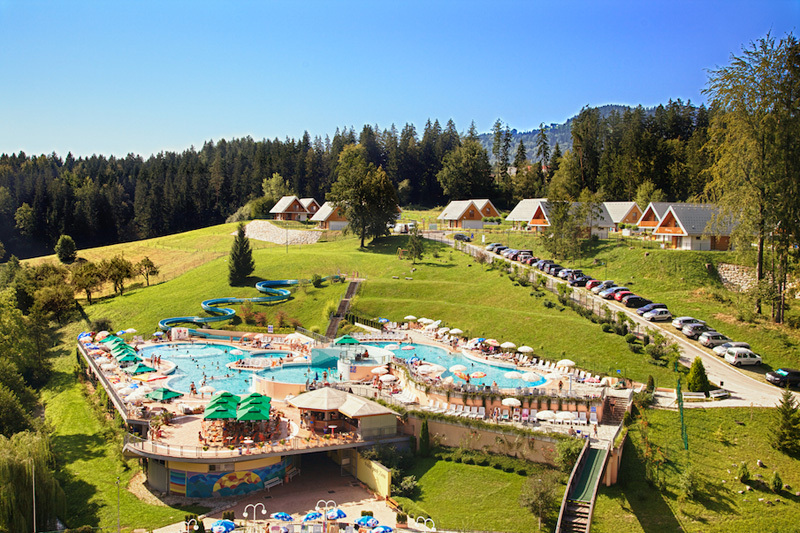 It wasn’t until six decades later that the thermal spring was arranged for utilization for medicinal purposes. At that point the first buildings intended for seasonal guests were built. 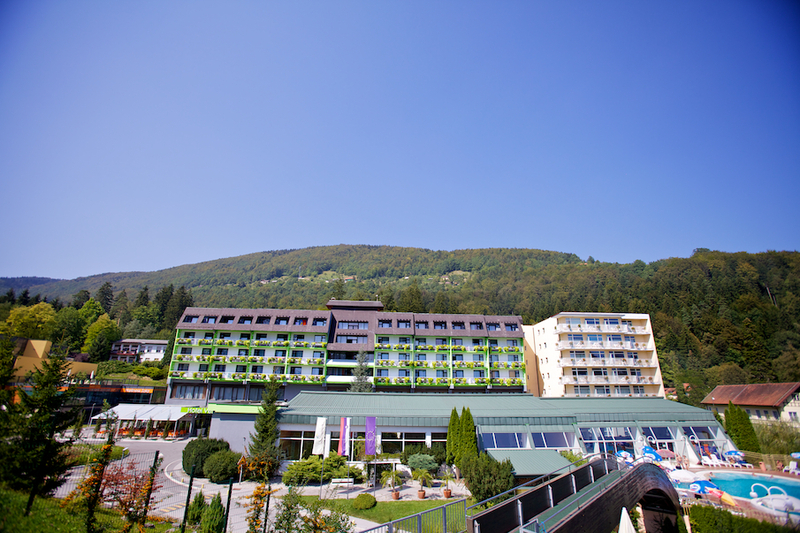 The natural and unpolluted environment of Terme Topolšica Spa offers excellent conditions for recovery and rehabilitation. 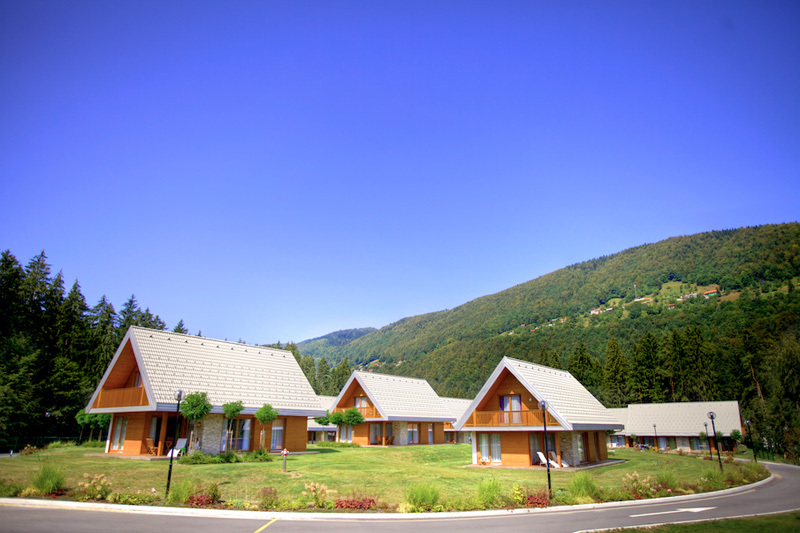 The key benefits of this natural environment are the thermal water and the mild subalpine climate.